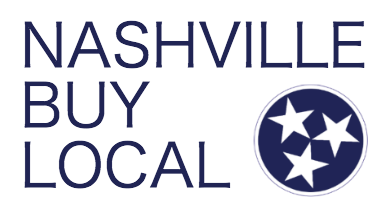 The Blackberry Jam in Franklin, Tennessee is this weekend! 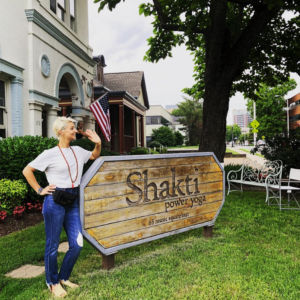 Start the week off on the right foot with a class at Shakti Power Yoga! 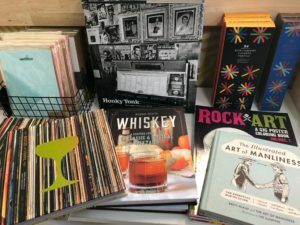 Great Vinyl Selections for Dad on Father’s Day at The Groove Nashville! 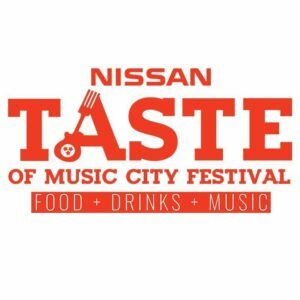 This Saturday, 16th Annual Nissan Taste Of Music City Festival! 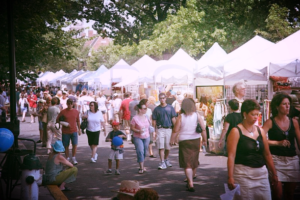 American Artisan Festival this weekend, Friday-Sunday, at the front lawn of Centennial Park.